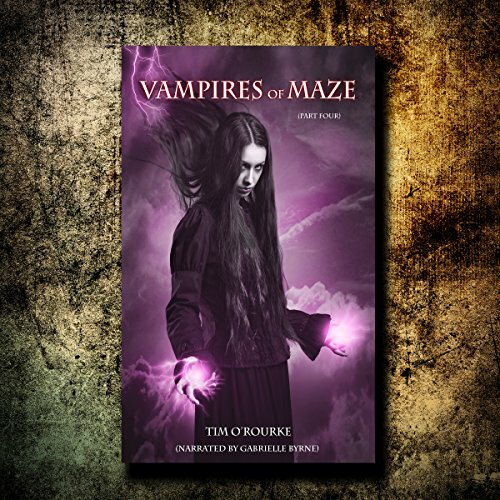 From Tim O'Rourke, number-one best-selling author of Werewolves of Shade (Beautiful Immortals Series One), comes Vampires of Maze (Beautiful Immortals Series Two), a vampire and werewolf romance with a twist. Witch Julia Miller has been sent by the Wicce to bring an end to the war that rages between the beautiful immortals. Joining a pack of werewolves, Julia must travel with them to a land unknown to her. 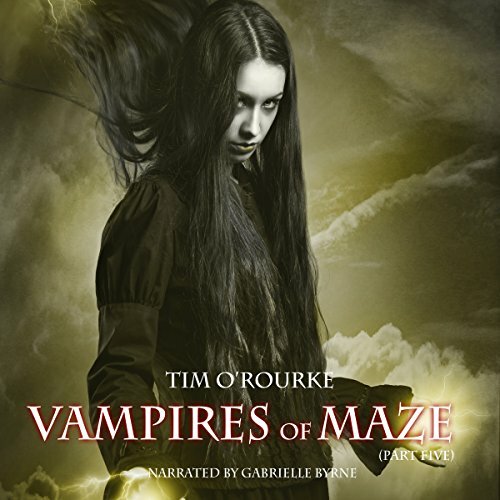 Here she will learn the horrifying truth about the dark secrets hidden in the town of Maze. To stay alive, Julia will not only have to figure out who to trust but also who to love...for Julia's worst nightmares are about to get a whole lot more terrifying as she heads into the war raging between the vampires and werewolves, where even her own magic abilities won't be able to protect her. Witch Julia Miller has been sent by the Wicce to bring an end to the war that rages between the Beautiful Immortals. Joining a pack of werewolves, Julia must travel with them to a land unknown to her. Here she will learn the horrifying truth about the dark secrets hidden in the town of Maze. To stay alive, Julia will not only have to figure out who to trust but also who to love. Witch Julia Miller has been sent by the Wicce to bring an end to the war that rages between the Beautiful Immortals. Joining a pack of werewolves, Julia must travel with them to a land unknown to her. Here she will learn the horrifying truth about the dark secrets hidden in the town of Maze. To stay alive, Julia will not only have to figure out who to trust but also who to love. For Julia's worst nightmares are about to get a whole lot more terrifying as she heads into the war raging between the vampires and werewolves.